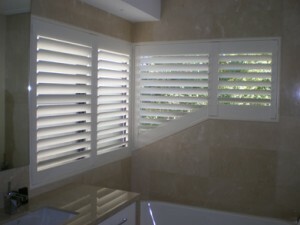 shutters case study: timber shutters Living area Claremont. At Riverview shutters our objective is to provide Perth with expert advice, excellent customer service and the highest quality customised plantation shutters and blinds at affordable prices. Our promise to you is outstanding personalised customer service and product knowledge our business is based upon repeat customers and customer referrals at Riverview Shutters you will be treated as a person not a number, we guarantee professional service from start to finish. We service all Perth metropolitan locations and surrounding suburbs, so we can provide a quote and installation service of plantation shutters and blinds in your area. 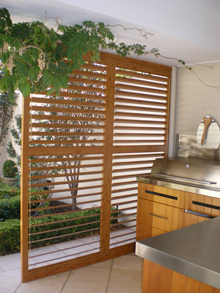 We offer a wide range of shutters & blinds in the Perth area. Whether you’re after shutters or blinds for the inside or outside of your home in Perth, at Riverview Shutters we have a complete range of quality products for any area, making us your one stop place for all your shading solutions. All our products are custom made to suit your specific requirements providing you the best Perth shutters and blinds on the market. Our team at Riverview Shutters Perth consists of qualified designers and tradespeople with many years of experience in design, manufacturing and installation of aluminium, Abs, composite and timber shutters, so we can guarantee precise workmanship and professional service with every job – what’s more is we come to you, anywhere in the Perth area. We come to you, anywhere in Perth! If you have a floorplan/drawing or photo that you would like quoted, please upload it here.